Data recovery means retrieving lost, deleted, unusable or inaccessible data that is lost for various reasons; Data recovery not only restores lost files but also recovers corrupted data; Data recovery is necessary when the source drive fails and there is no good back up. Data Recovery Tools including data recovery hardware and data recovery software are important to use correctly to the corresponding failures. One – damage to the media and the pre-existing data needs to be retrieved. This normally requires the media to be repaired. Media is the Service Area damage, platter damage, head damage or electronic damage to the PCB. 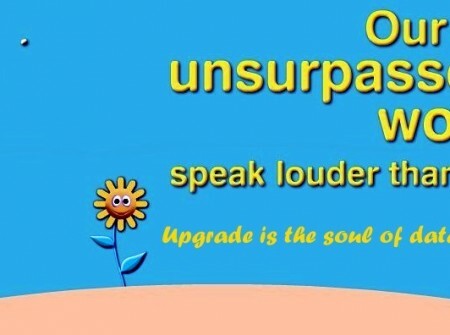 For these damages, users need to use firmware repair kits, head and platter swap hardware kits and other repair kits ; Two – files were purposely or accidentally deleted and there is no damage to the media. For these damage, users can use data recovery software kits to recover the data. 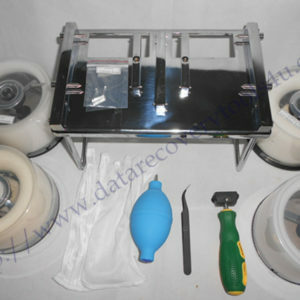 Repair the hard drive so it is running in some form, this means: if heads are bad they need to be changed, if the PCB has problems it needs to be fixed or replaced, if the spindle motor is bad the platters and heads are moved to a new donor drive. All work on the internal mechanics of the hard drive are done in a clean environment. Heads have touched down on the platter and not on the landing zone. Different failures requires different data recovery tools, Dolphin Data Lab cannot right now offer all the tools to fix all the problems but we can offer the latest data recovery tools with the latest technologies for most of the failures. users can check our available data recovery tools here from our online data recovery shopping system. When a hard drive fails for one reason or another the importance of getting the data off the drive is top priority. 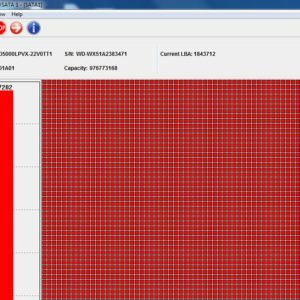 It is not possible to work on any drive prior to imaging the drive. If the data is lost from the operator deleting files the first operations in finding these files is from an image of the hard drive. Never work on a drive that has failed or has deleted files on it. Always work from an image of this drive. After the drive has been cloned to a new drive it is possible to retrieve the files from the drive. With Logical Recovery the drive has failed for a number of reasons. Using the clone it is possible to repair the partition table, MBR, and MFT to read the data structure on the drive again and retrieve the data. Damage to files can be caused when the file is written to a sector on the drive that was damaged. In a failing drive this is most common and files need to be reconstructed in order to open the file and read the file again. 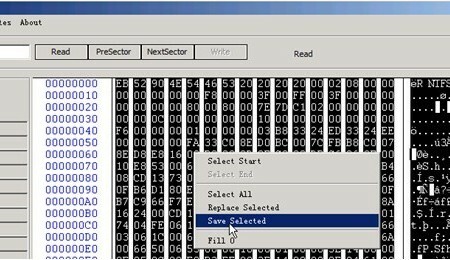 Corrupted documents can be recovered by several software methods or physically reconstructing the document using a hex editor. 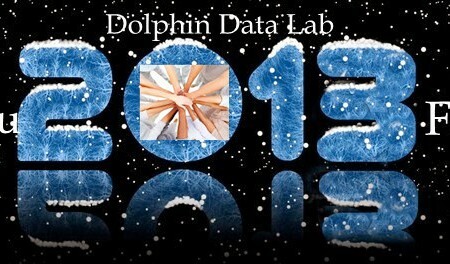 Dolphin Data Lab is now offering the worldwide client not only professional latest data recovery tools but comprehensive data recovery solutions and premium data recovery consultation by our data recovery specialists with years’ experience in this field.